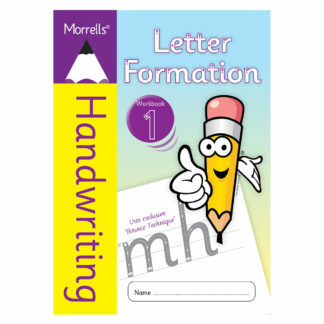 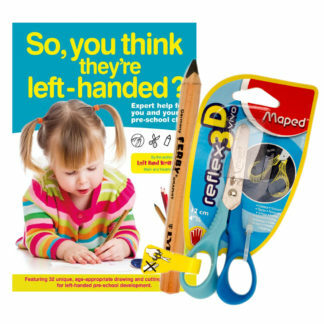 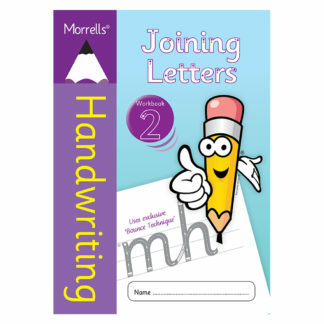 Morrells Handwriting Joining Letters Workbook 3. 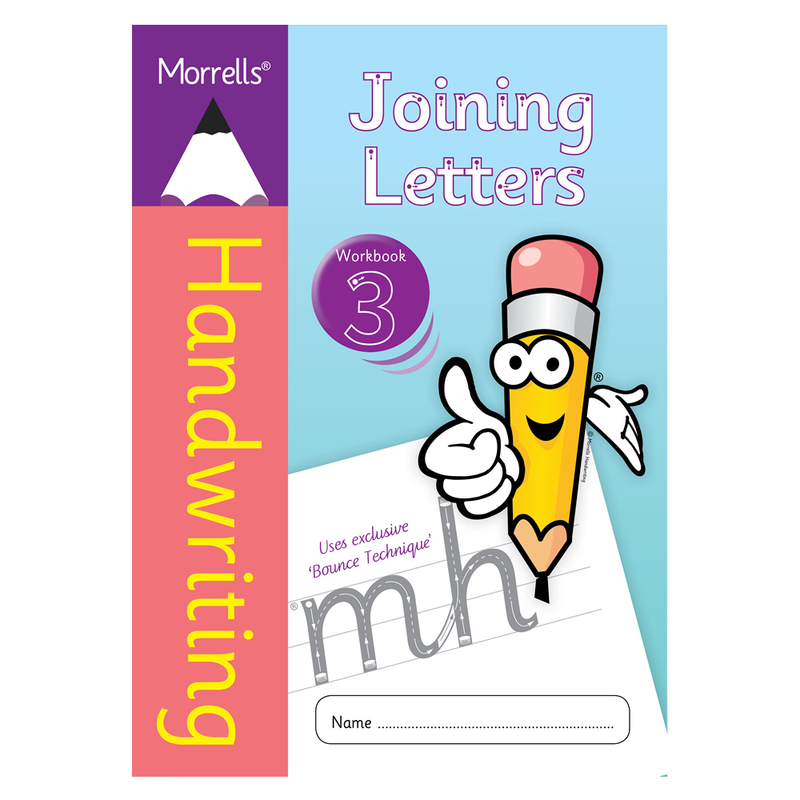 Joining Letters Workbook 3 uses vocabulary and grammatical exercises to help embed a neat joined up handwriting style. 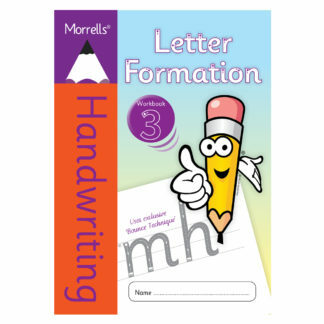 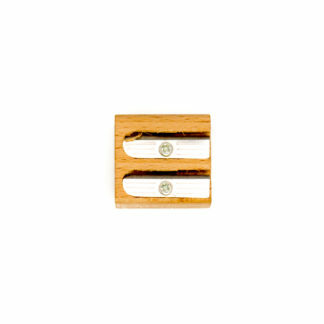 The mature handwriting style used in this book, will help the writer to quickly develop fluent and legible handwriting.